On 12 February 2015 the Manukau Beautification Charitable Trust celebrated the opening of its variation of the Men’s Shed concept. 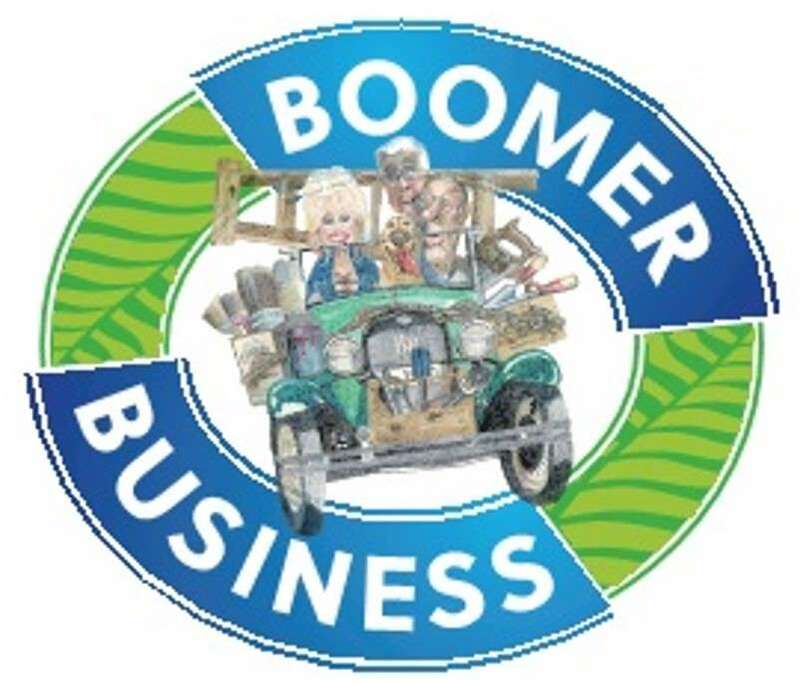 Two years on from the opening and with around 80 members, Boomer Business is booming! Retirees, both women and men, aged 50+ can meet new people, teach and learn new skills. We offer a space for baby boomers to work on individual or community projects up to four days a week at the Trust’s HQ. This space includes a fully equipped craft room, semi commercial kitchen, impressive Mens shed, a technology lab, sewing equipment, vegetable garden, plenty of parking and lots more. Boomer Business is open on Monday, Tuesday, Wednesday and Friday mornings 9.00am – 12.30pm at the Manukau Beautification Charitable Trust depot, 38 Holmes Road, Manurewa, Auckland.